Trey is in charge of Metonic’s financial management strategy and corporate accounting responsibilities. Trey began his career with Metonic as an Asset Manager where he oversaw a group of assets valued at over $220MM. 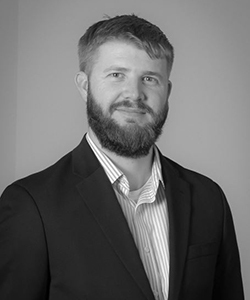 Trey earned his BBA from the University of Nebraska – Lincoln, is a University of Nebraska regent scholar and has experience in finance, asset management and renovation/capital project management.